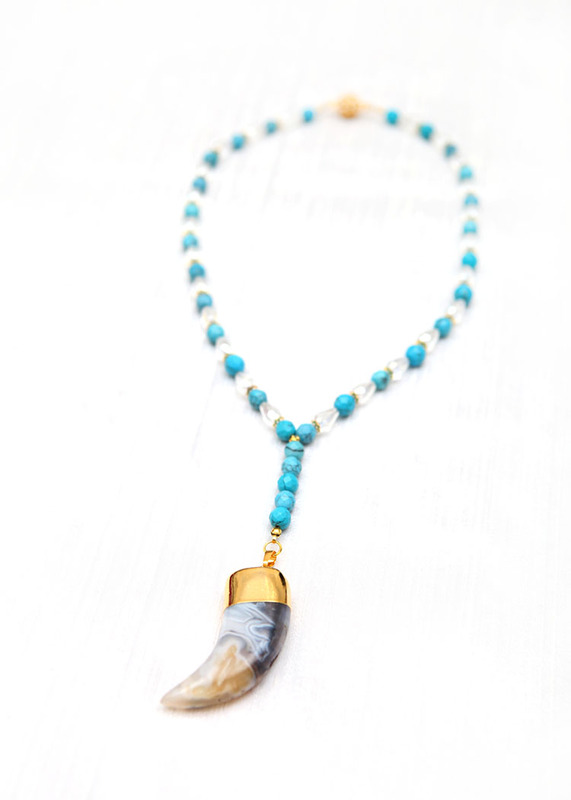 EDIT OR BUY FESTICOOL TOOTH PENDANT NECKLACE. 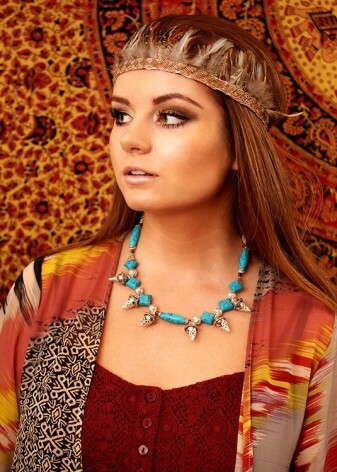 Festival chic has never been this stylish. 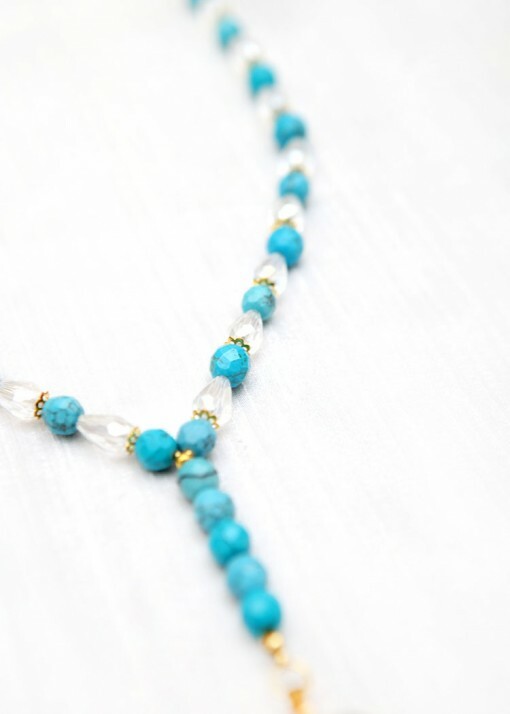 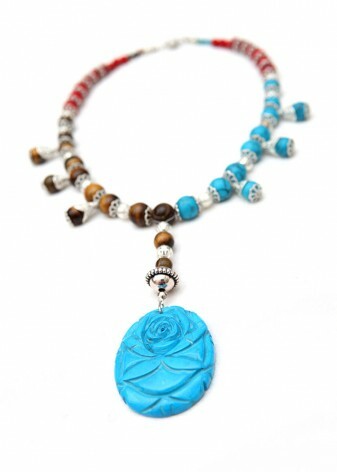 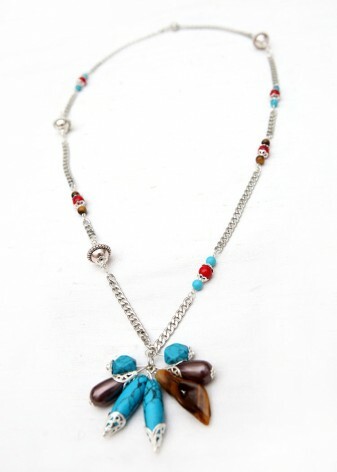 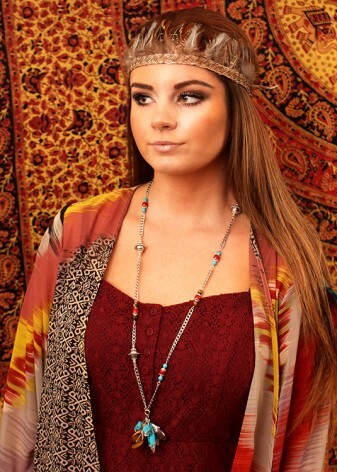 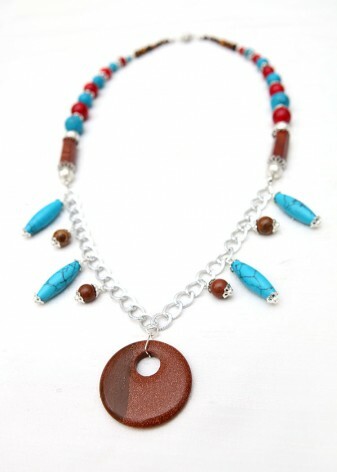 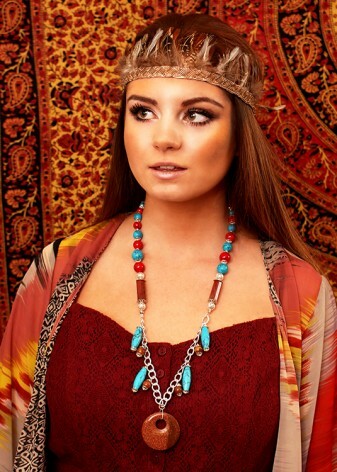 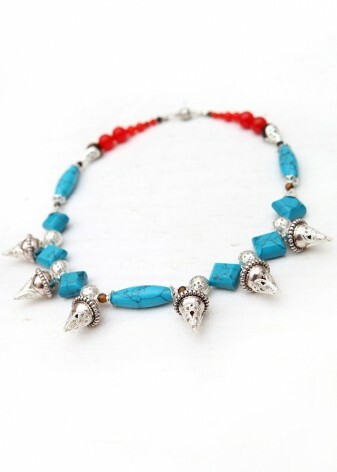 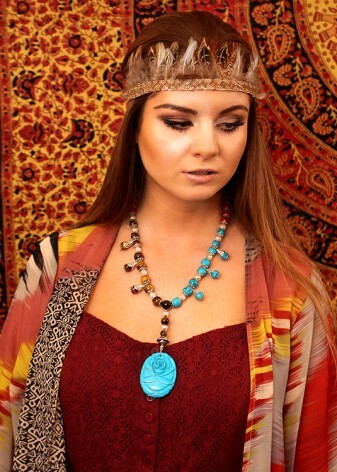 Festicool is a beauteous, bohemian beaded necklace, hand strung using divine, semi-precious turquoise and clear crystal beads for a light, summer look. 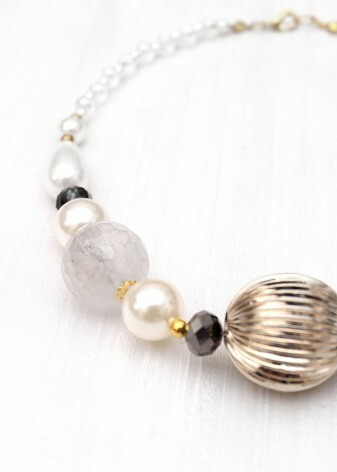 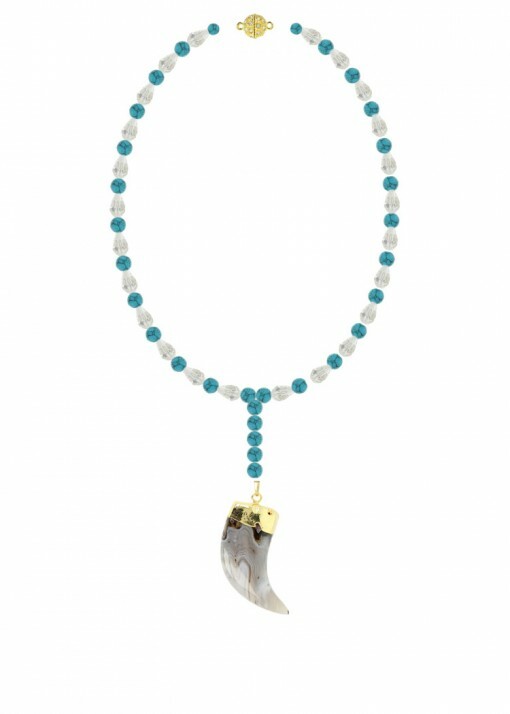 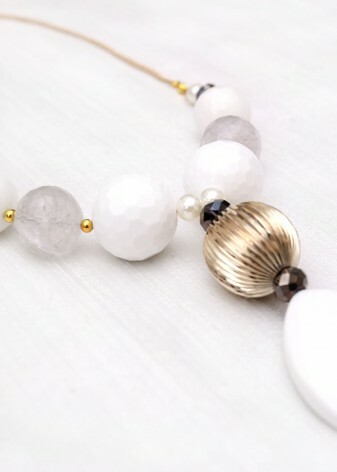 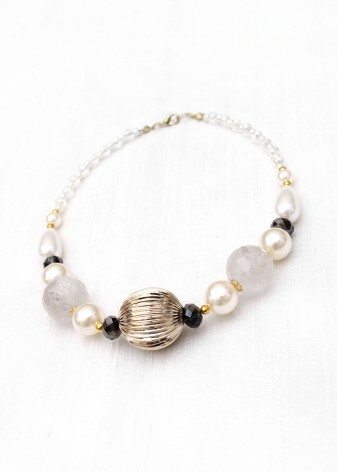 A princess piece, the agate drop pendant is a striking, striated dove grey and white, tribal tooth style component, for an edgy, nature inspired Aztec appearance. Customise your necklace or make a statement with the brilliantly blue hue and chunky pendant, complete with a delicate urban edge and gold finishings.